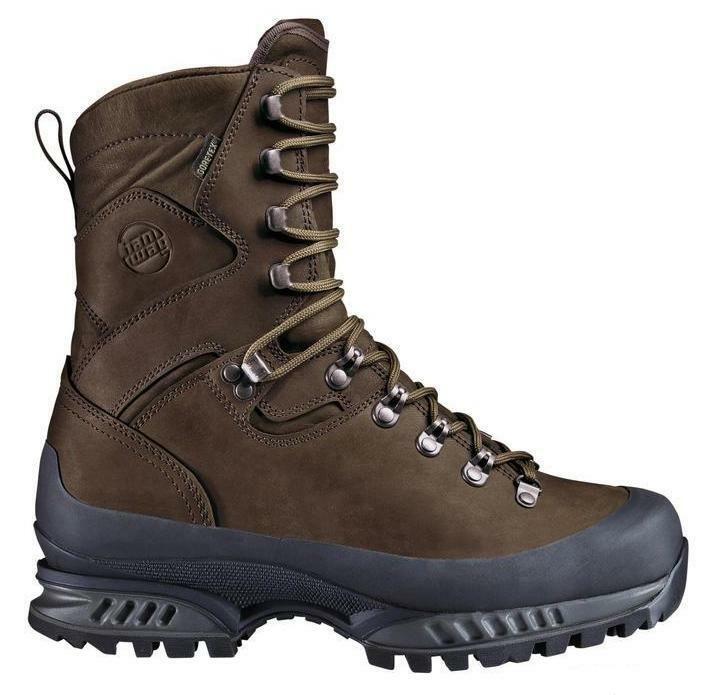 Home / Clothing & Accessories / Boots & Footwear accessories / Hanwag Boots / Hanwag Tatra Top GTX Boots - Brilliant European made Quality. 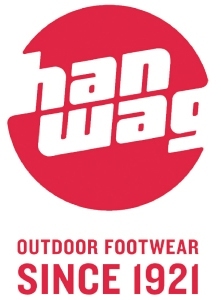 Hanwag Boots are arguably the best boots on the market today, they form part of a very small range of boots currently sold that we would recomend over Lowa and that is SERIOUSLY high praise indeed. I have had a pair of Hanwag Boots on test for some time now and although it is a VERY close run thing they just pip Lowa with a couple of extra features, which is why they are a little more. 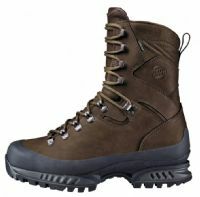 Ultimately you will not be disapointed with either make - Guaranteed! 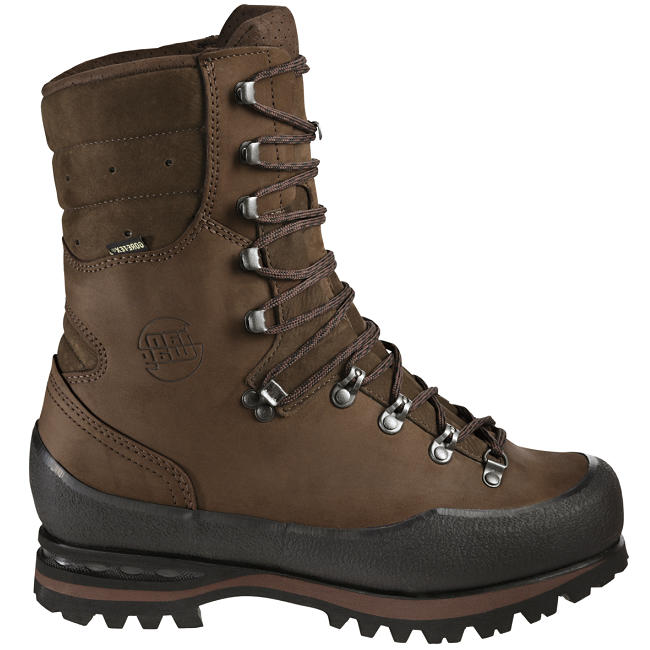 The Tatra Top GTX Boots are a real premium quality product that will keep your feet warm and dry in the absolute worst conditions. 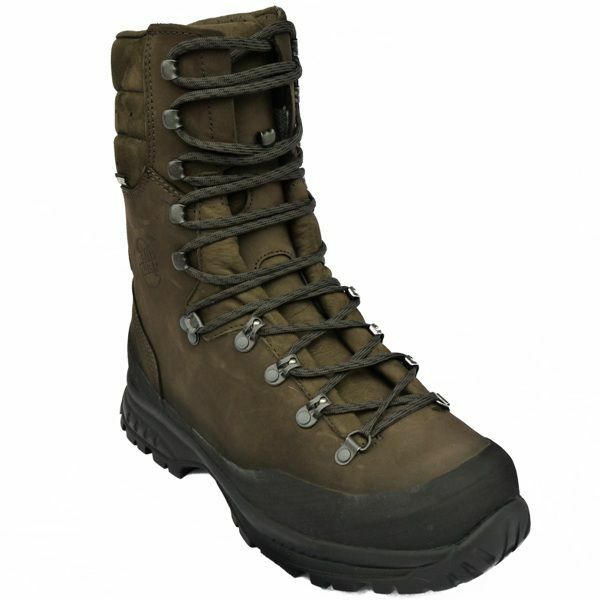 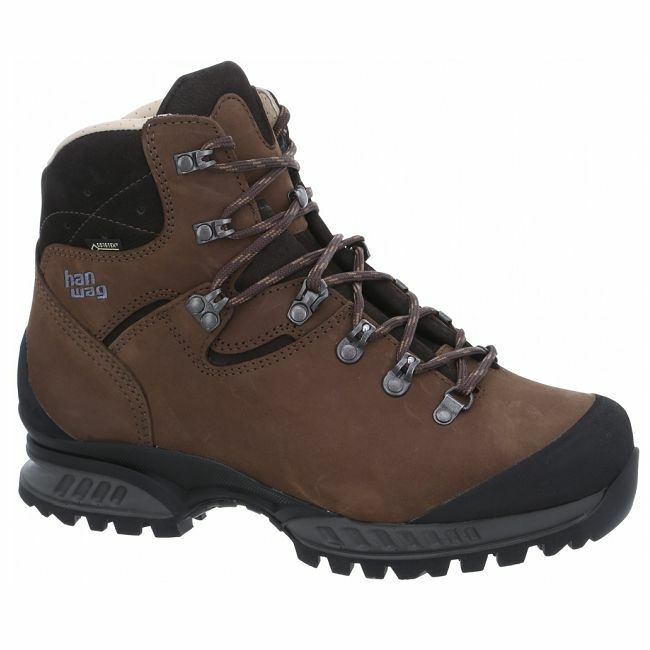 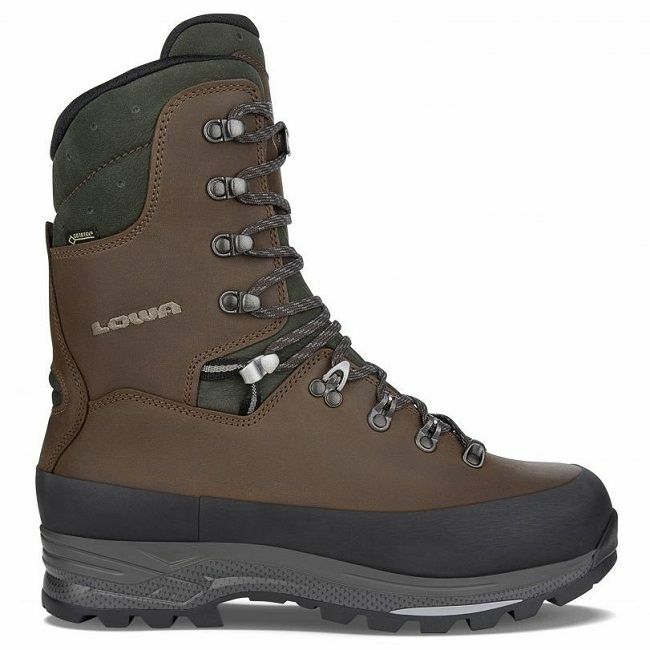 They are a very supportive and sturdy boot and being Gore-Tex Lined they have the added security that you will never get wet. 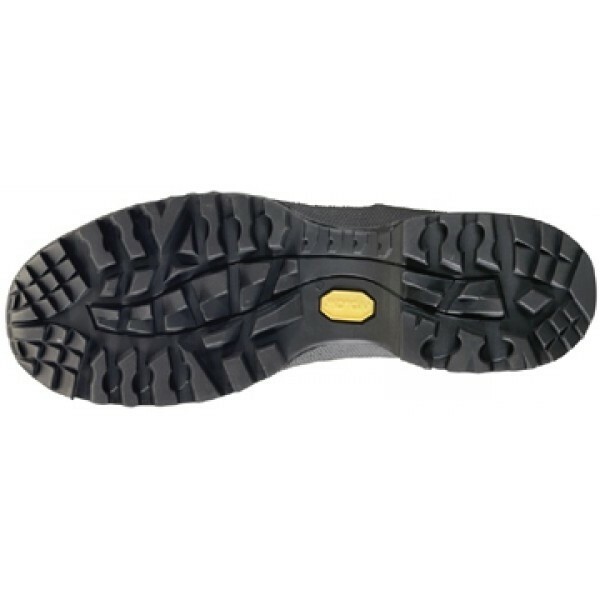 They are made from a superior high grade Nubuck Leather that insures increased comfort as it has an "Air Pump" system to allow enhanced air circulation due to a pumping action in the tongue and cushioning while walking. 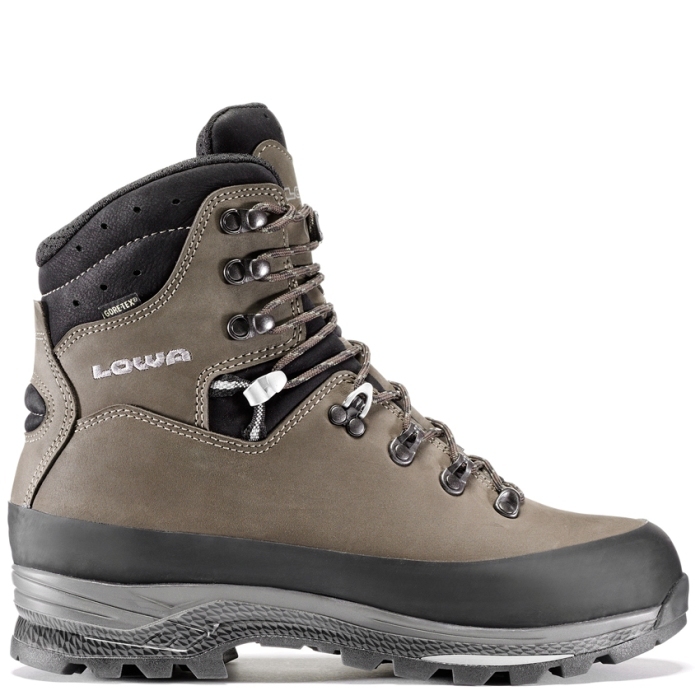 They also have Hanwags Pattented bearing system in the lacing (small ball bearings in the lace eyelets) that allow you to get the ideal tension through the laces and enhances the special clamps on the side effectively holding the foot in place and ensuring ideal ankle support. 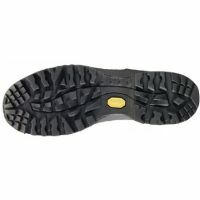 This really helps to prevent twisted ankles and minimizes blisters (via a better heel fit).